With Transfer Deadline Day in full swing, the world is refreshing Twitter all day long hoping for confirmation of the next big deal, and the domino effect it could kick off. 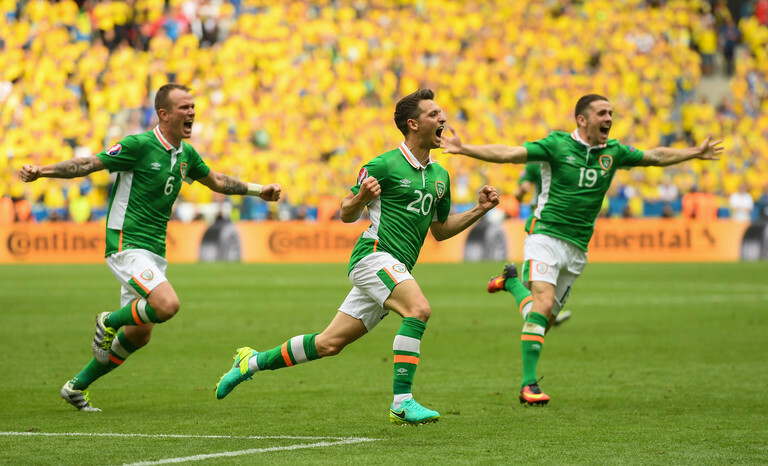 Of course, most of us know it'll probably be a let down again, we'll moan about it, and be back next year for another dose of disappointment, but there's no doubting a bit of Irish interest would go a long way to making it more interesting. 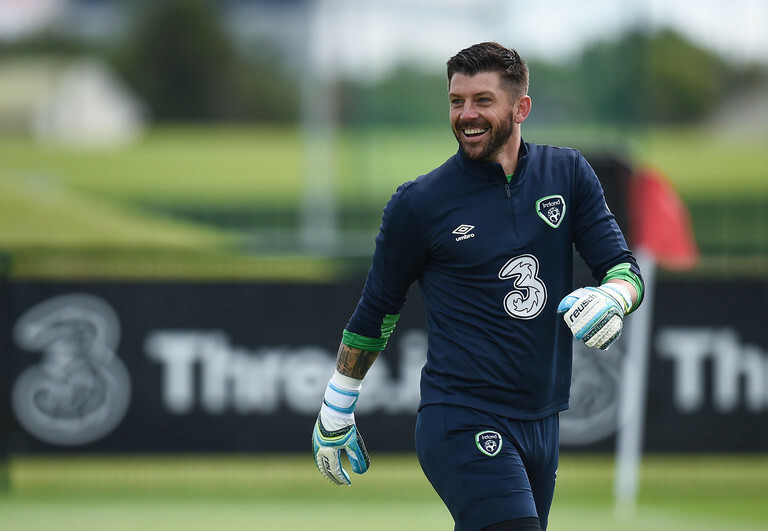 Sadly it seems as though that's not going to happen and nobody will be leaving the Ireland camp to push through a last minute deal, but that hasn't stopped us from wondering what would have happened, and if we had the power to force through a move, who could benefit from a change of scenery? 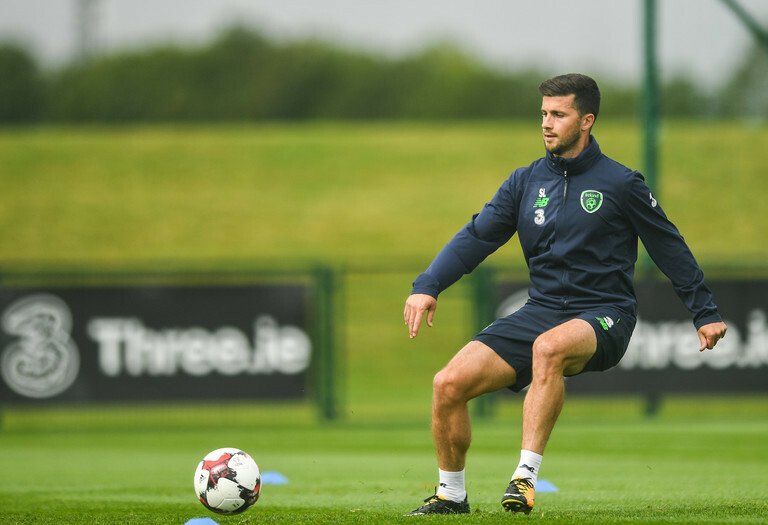 Shane Long's Southampton future is not over, and he looked good from the bench against Huddersfield last weekend, but it is quite clear that he's third choice striker behind Manolo Gabbiadini and Charlie Austin which is far from ideal. For him to stay in the Premier League, there are a few clubs in clear need of a striker and Newcastle are certainly one of them. Long would be someone Rafa Benitez could trust to put the hard work in and also pop-up with his fair share of goals. Really just want to see him playing regularly again. The arrival of Oliver Burke at West Brom makes things more difficult for McClean to see Premier League minutes, as does the signing of Kieran Gibbs which could see Chris Brunt played in midfield again. 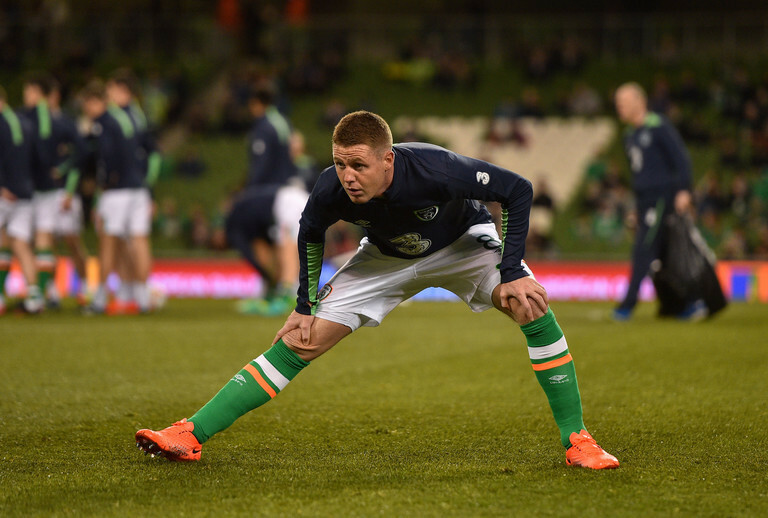 Again, it's unlikely as Tony Pulis is a big James McClean fan, but in an ideal world he would join Burnley, play on the left with Robbie Brady on the right, and we'd move one step closer to having a full Irish team in the Premier League. Sheffield Wednesday fans would be absolutely gutted to lose a goalkeeper who has proven himself to be one of the very best in the Championship over the past five years or so, but it's clear that Westwood could be playing at a higher level. Again, there are Premier League clubs who need a goalkeeper more reliable that what they currently have, and unfortunately for Rob Elliot we think Newcastle are one of them. The limitations in Elliot's distribution were painfully evident despite the 3-0 win over West Ham, and that is an area where Westwood is stronger. It's hard to believe James McCarthy is still an Everton player as he appears to be far from Ronald Koeman's first team plans as the squad has undergone big changes this summer. 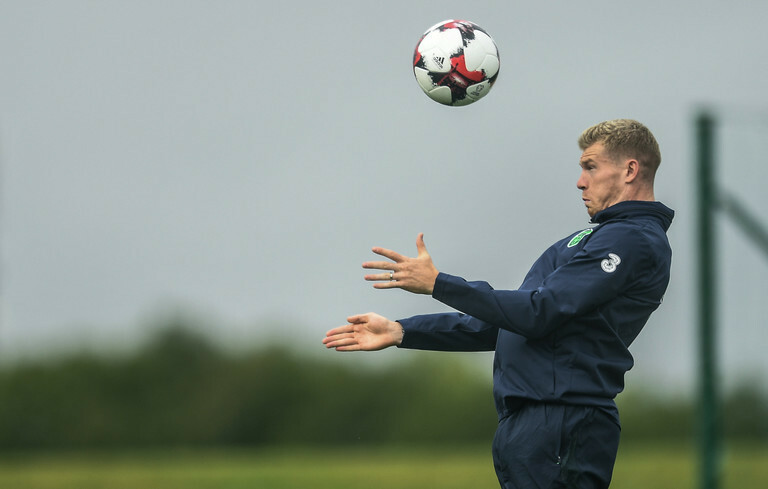 Martin O'Neill is probably cursing his luck that he will have to deal with the Dutchman again, as no deal for McCarthy materialized, most likely because of his injury issues. There were links to the likes of Crystal Palace and Newcastle earlier in the summer, but as McCarthy is a Celtic fan we would be hoping he could play Champions League football at the club he supports. Last summer we had Wes to Real Madrid, but what with the emergence of Marco Asensio and the utterly sublime form of Isco, Barca are a better fit at this moment in time. What better way to replace Neymar? And they could knock a good €110m off the price they would have paid for Coutinho too, the only negative is longevity, as Barca fans would likely only get two seasons out of the Messi and Wessi connection.